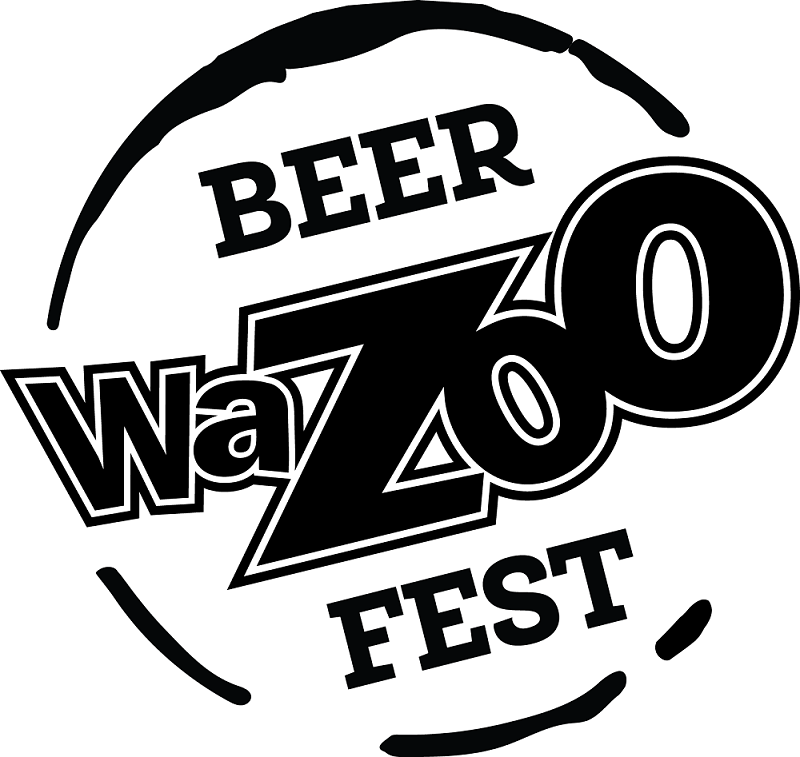 The 21st annual WaZoo BeerFest is springing forward to May! This all-inclusive tasting event features 250+ beers and beverages from 70 breweries worldwide, pub fare and live entertainment throughout the Zoo. The 21st annual WaZoo BeerFest is springing forward to May! This all-inclusive tasting event features 250+ beers and beverages from 70 breweries worldwide, pub fare and live entertainment throughout the Zoo. All included with admission. The VIP Beastly Beer Club offers a more exclusive experience than ever before, including beer and food parings, combined with early event entry. VIP Club tickets are limited. Tickets are now available!